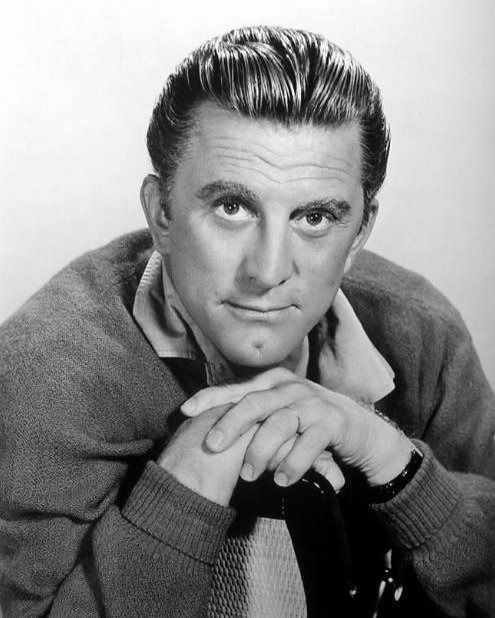 Kirk Douglas (born Issur Danielovitch, December 9, 1916) is an American actor, producer, director, and author. 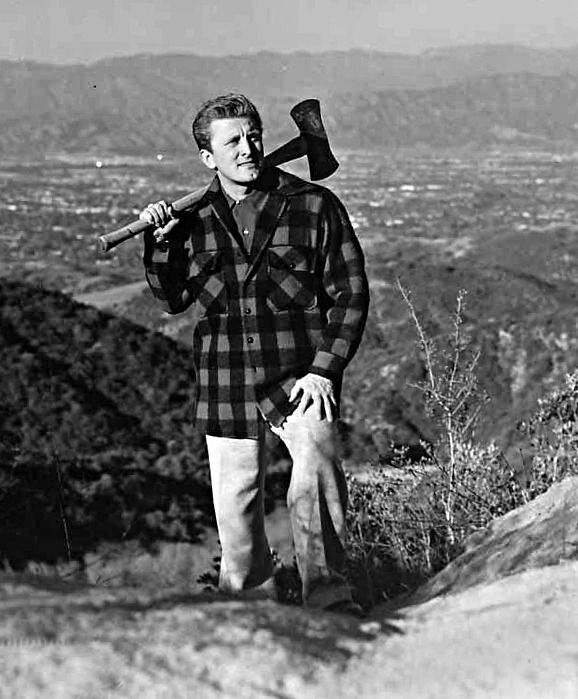 He is one of the last living people of the film industry's Golden Age. 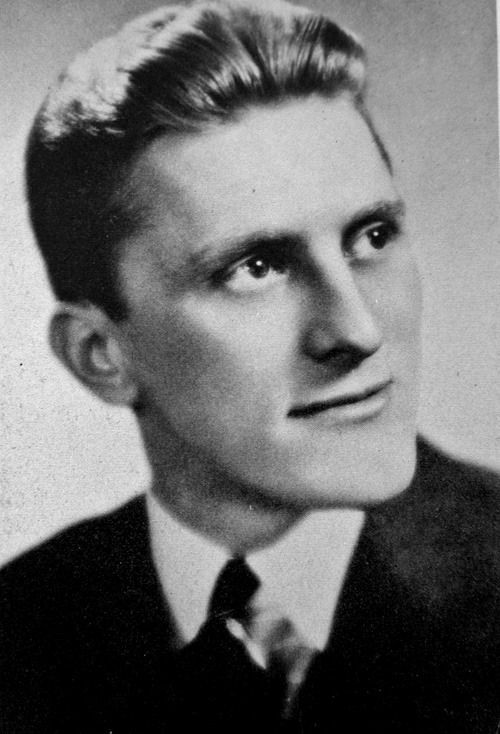 After an impoverished childhood with immigrant parents and six sisters, he had his film debut in The Strange Love of Martha Ivers (1946) with Barbara Stanwyck. 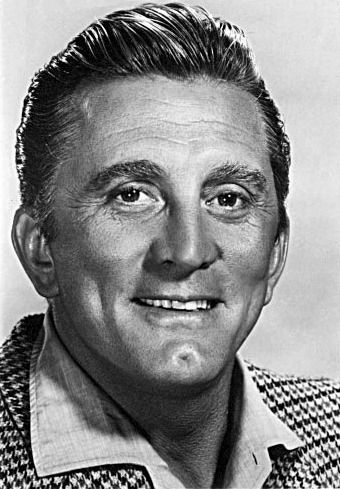 Douglas soon developed into a leading box-office star throughout the 1950s and 1960s, known for serious dramas, including westerns and war movies. During a 64-year acting career, he has appeared in more than 90 movies. Read more on Wikipedia.